I, Chris Peters, have a B.A. in Technical Communications and Fine Art from Metro State in Denver. I served 4 years in the Navy as an Aviation Jet Turboprop Mechanic. 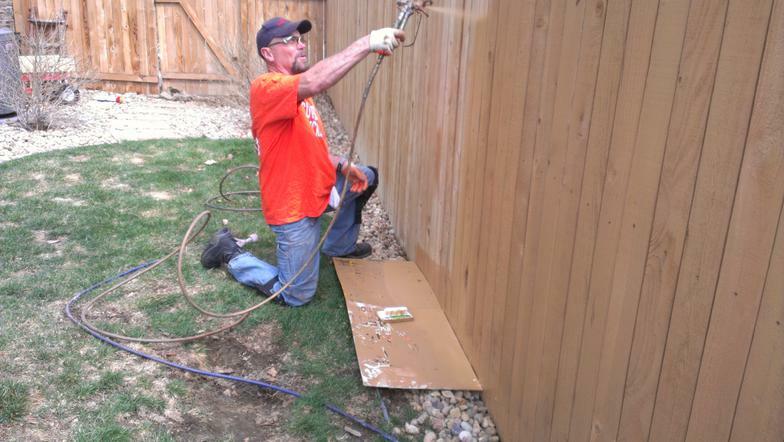 I started working young as a paper boy at 12, had a lawn mowing business at 15 and was a concrete laborer at 17. I've had various construction jobs throughout my life. I worked at Colorado University Medical School as a Support Technical Assistant for 7 years. I was a Heavy Equipment Operator and Lead D9 Dozer Operator in the making of the Denver International Airport parking lots. 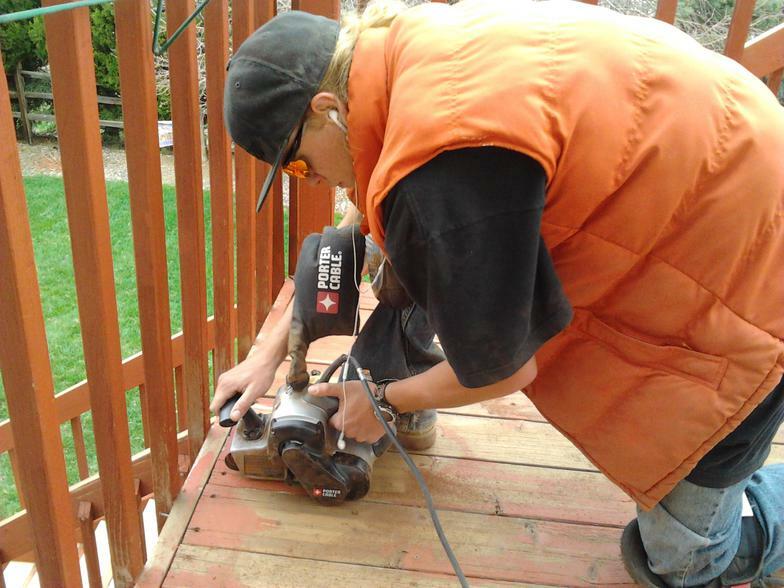 I have had many different jobs that could have turned into careers but I found my passion was with wood restoration on decks and fences. Also, my newest passion is building free standing polycarbonate patio and carport covers which provide shade from the sun and protection from hail and rain. 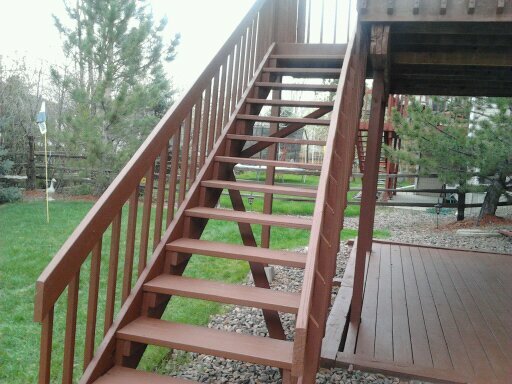 I started COLORADO DECK and FENCE RESTORATION PRO with the idea when I was sitting on my friends deck and it was in need of repairs and restoration. 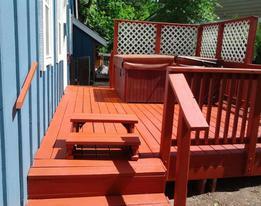 That Spring day in 2001, I committed to fix and refinish his deck. 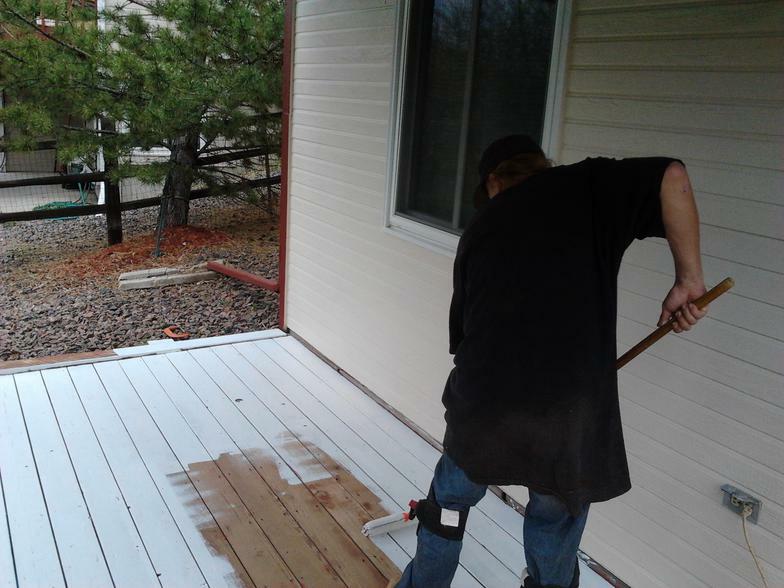 I completed his deck and quit my current job as a Customer Care Rep for Nextel Communications and have personally restored over 1500 decks since then. 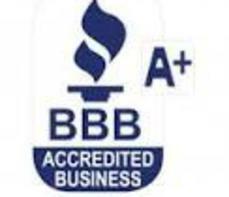 I started as a Sole Proprietorship in 2001 & became an LLC in 2011. 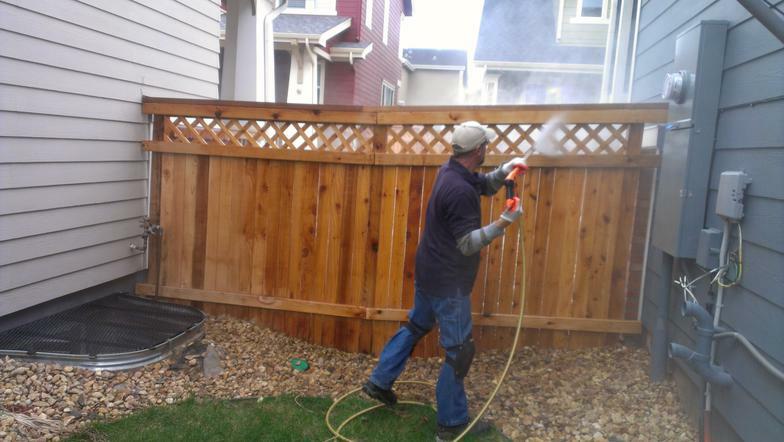 COLORADO DECK AND FENCE RESTORATION PRO'S is family-owned and operated out of the Denver area. 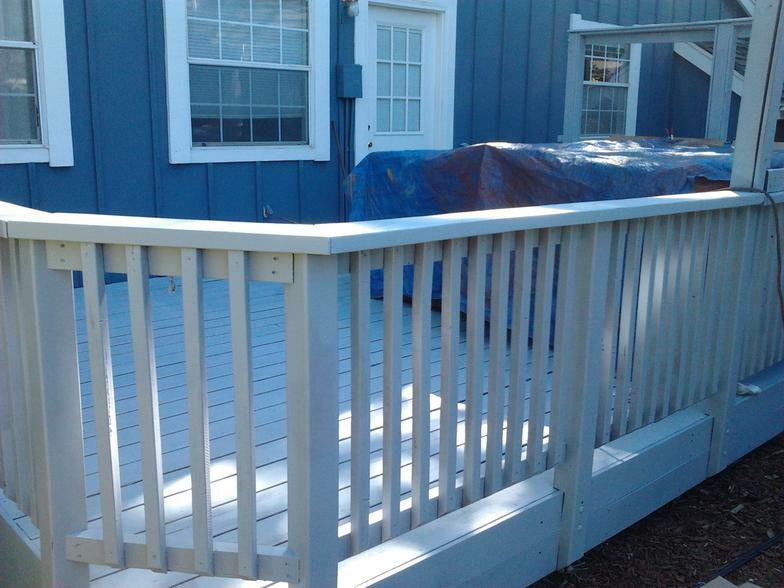 We restore over two hundred decks and fences every spring through fall. 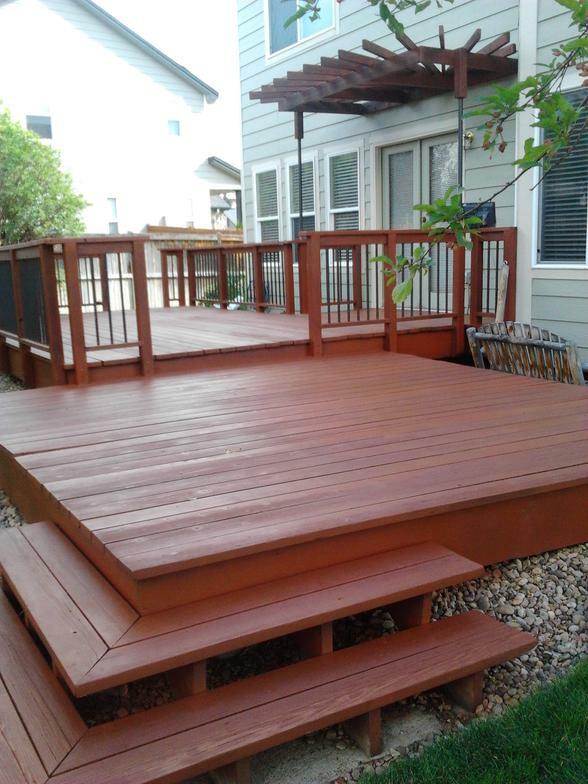 My company does what you care most about, the deck you have family and friends gather on. We treat every customer like they are a part of our family. We love our work, our business and the finished product we produce for you. We get satisfaction from your satisfaction. I guarantee the work & quality, you have my word. 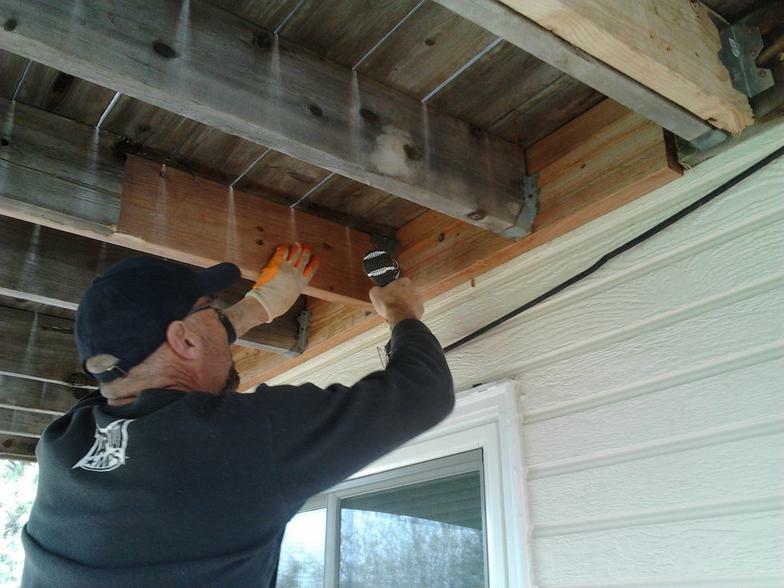 Other companies may offer similar services but our services come with a "personal touch."